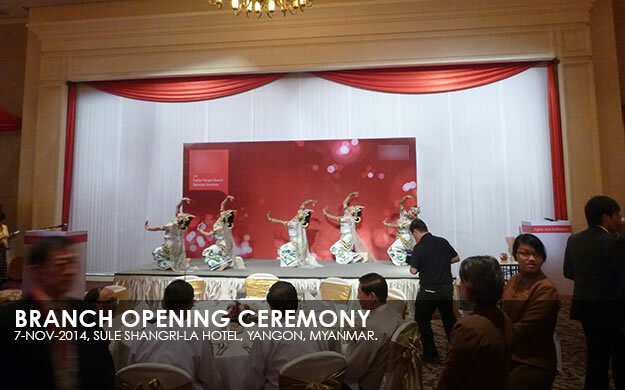 C-ACTO Myanmar Co., LTD was established in Myanmar, called the last land of the Asia in 2012. Our team has being providing services on client needs of Japanese firms and other foreign companies. market research it is small or big for the consultations. Event Operations of C-Acto has serviced various kinds of events which make clients smile with a beam of pleasure, trust and satisfaction while doing the best as clients want. C-Acto Myanmar’s advertising principle is concentrating on product and concept after surveying consumer insight. 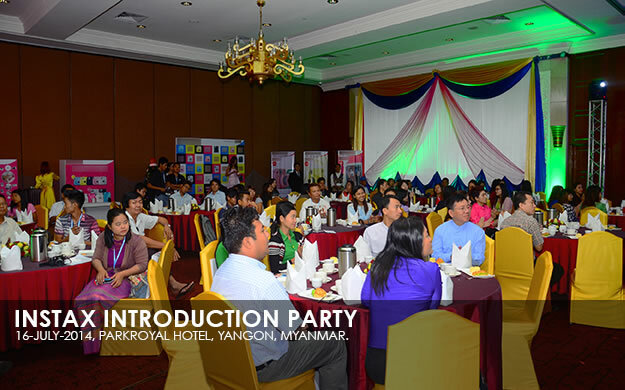 Sales Promotion of C-Acto Myanmar takes responsibility from planning to operation depending on the client’s demand with earnest efforts. The marketing of C-Acto Myanmar is not Desk Marketing. 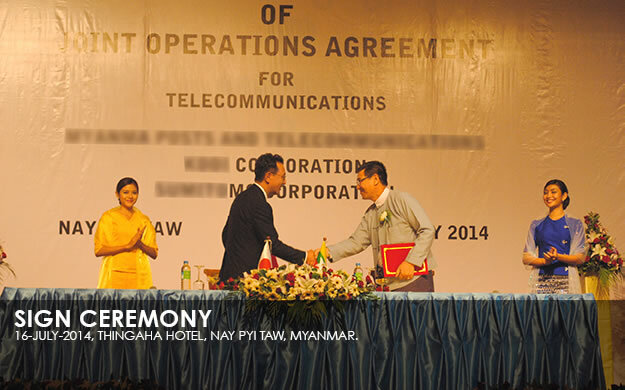 C-Acto Myanmar has been providing services on laying down better making plans and consultations while analyzing the current distribution systems in the market. C-Acto Myanmar services your business setting up websites to proudly express portfolio and achievement of your company on the Internet as the best image. 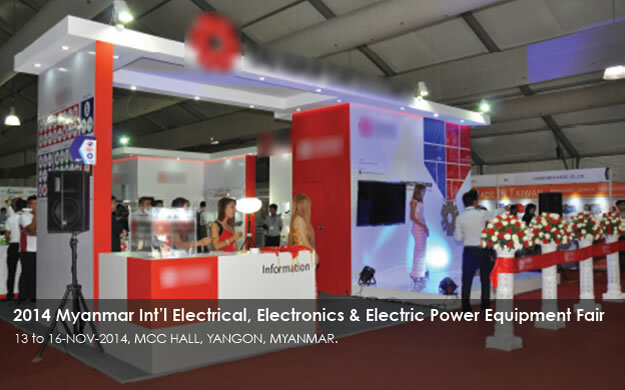 C-Acto Myanmar provide booths, stage and partation that are using at event. 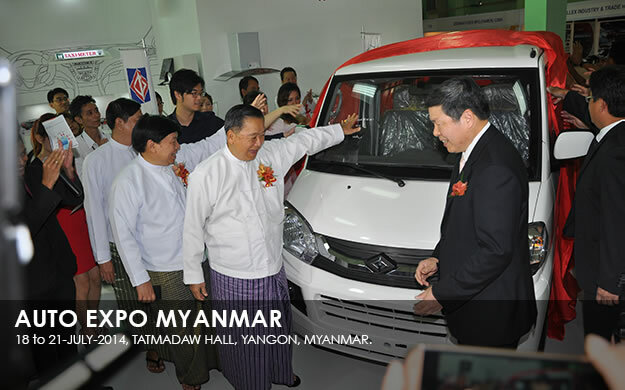 C-Acto Myanmar provide office renovation, showroom renovation and hffospital renovation as well.